A direct private money lender for commercial & residential real estate in California and nationwide. 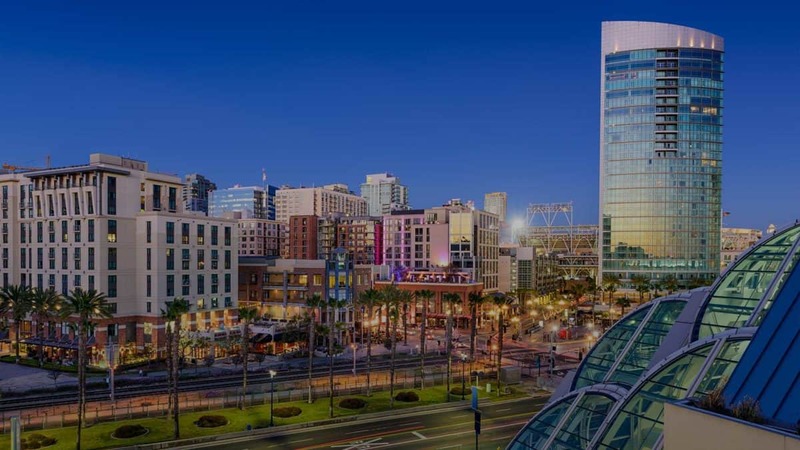 Wilshire Quinn, headquartered in San Diego, California, is a direct private money lender focused on short term bridge loans, secured by first trust deeds. Bridge loans are a specific type of asset-based loan financing through which a borrower receives funds secured by real property. Wilshire Quinn’s successful track record is closely linked to our disciplined underwriting approach. Our emphasis on in-house loan origination allows for a faster, more streamlined lending process. Wilshire Quinn has grown to become one of the premier bridge lenders in California. Since 2004, Wilshire Quinn Capital, Inc has been a leader in the capital markets and serves as managing partner of the Wilshire Quinn Income Fund, LLC, a direct portfolio lender that originates bridge loans secured by real estate located primarily in California. Wilshire Quinn provides financing to borrowers who are unable to obtain credit from traditional lending institutions. Our customer base is fairly diverse; borrowers range from corporations looking for construction financing, to individuals who are looking to purchase or refinance an investment property. Please click on the following to links to explore our lending parameters or submit a loan request. or a renovation loan, our private lending process is transparent and fast. For more information and to speak with a representative, click the button below. We are a direct private money lender; we are not a loan broker. We know that time is of the essence for borrowers who may be seeking bridge loans or a private money loan. That’s why Wilshire Quinn will work with you to fund your loan in just a matter of days. 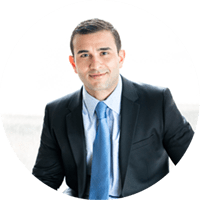 Our successful track record is closely linked to our ability to make immediate lending decisions based on our highly disciplined underwriting approach. The emphasis on in-house loan origination allows our borrowers to move forward with confidence on their real estate transactions. 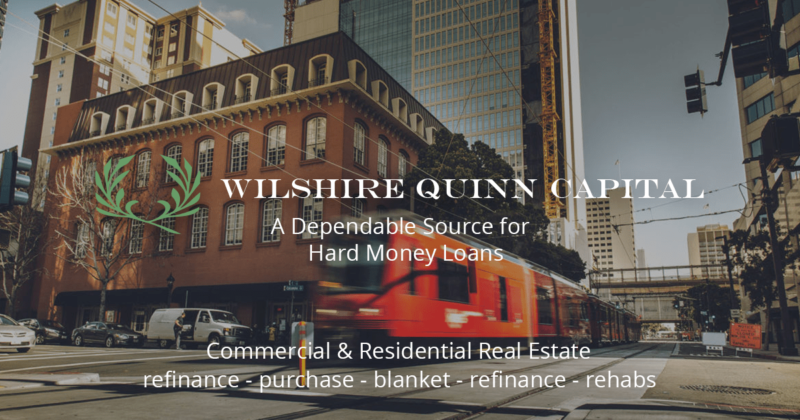 Wilshire Quinn is open to partner with mortgage brokers and traditional lenders to provide a simple funding source for your commercial and non-owner occupied residential properties. We are a private money lender headquartered in San Diego, California. We typically fund loans for our clients in 5-7 days. 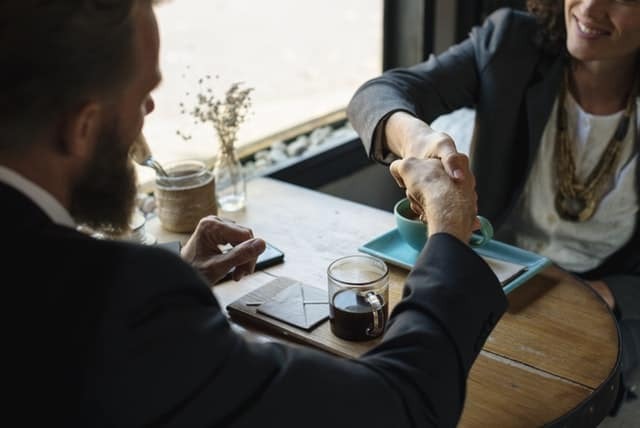 Our successful track record is closely linked to our ability to make immediate lending decisions based on our highly disciplined underwriting approach. The emphasis on in-house loan origination allows our borrowers to move forward with confidence on their real estate transactions. 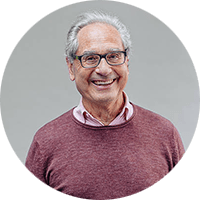 We fund a variety of bridge loans such as: Refinance, purchase, multiple property, rehab, 1031 exchange, partnership buyout, and more. We originate bridge loans ranging from $200,000 – $10,000,000. Wilshire Quin works with commercial and residential buyers nationwide. Brokers feel confident knowing they will close more loans faster when they work with Wilshire Quinn. Private Money Lender providing bridge loans nationwide. I’m not one to typically write reviews but I was so impressed with Wilshire Quinn Capital’s service I felt it needed to be shared. 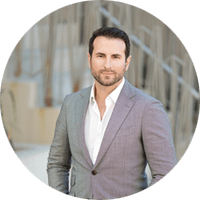 I’m a mortgage broker and I recently referred a client to Wilshire Quinn who didn’t qualify for any of our programs and needed to fund quickly on a house… It was nice to be able to refer a hard money lender that did what he said he was going to do. I highly recommend Wilshire Quinn for any hard money lending. Wilshire Quinn helped me purchase a residential investment property located in San Diego. The bidding process was very competitive as I was competing with dozens of buyers. 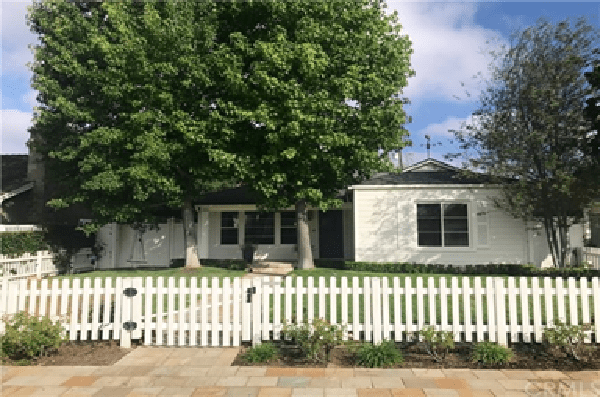 By obtaining a pre-approval letter from Wilshire Quinn I was able to present an all-cash offer to the seller and won the offer. Wilshire Quinn was able to fund the deal in under 2 weeks. I would highly recommend the Wilshire Quinn team for all of your bridge loan needs. The Wilshire Quinn team assisted my purchase of a retail center. 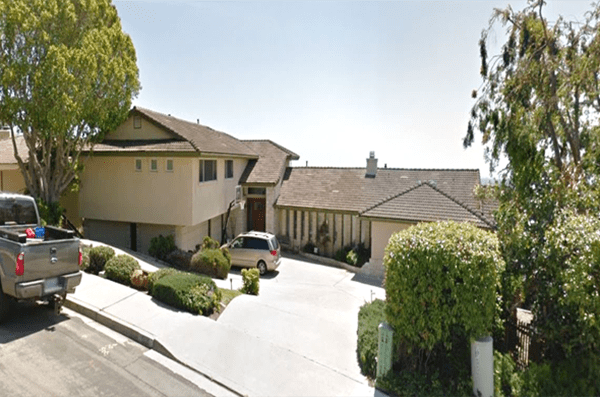 In this scenario the seller was unwilling to extend the close of escrow date and we needed to fund the deal in under two weeks. 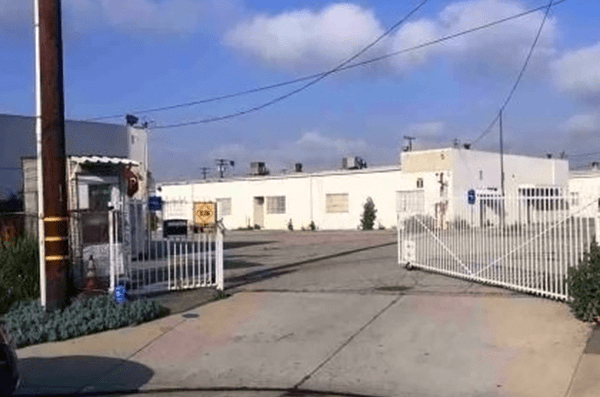 Dan proved himself to be a very capable deal quarterback as he seamlessly worked with myself, the buyer and sellers real estate agents, title, escrow, insurance, and all of the existing tenants to close this deal in under two weeks. His professionalism and attention to detail were essential in closing this transaction on time. I highly recommend the Wilshire Quinn team for all of your hard money loan needs. Wilshire Quinn is a nationwide private money lender with offices in San Diego, Los Angeles and San Francisco. We finance bridge loans from coast to coast for commercial and residential real estate. Wilshire Quinn is an established San Diego hard money lender, headquartered in the downtown area. Wilshire Quinn has helped borrowers and brokers secure reliable financing solutions for real estate transactions. Rental properties have recently created a stable vehicle for investing money and creating wealth. As many look to purchase an investment rental property, some look for a private money bridge loan to purchase that investment property. Los Angeles has one of the most substantial economies in the nation in a broad range of professional and cultural fields. For the past 5 years, Downtown Los Angeles has experienced a boom in housing and commercial real estate development projects. Los Angeles commercial real estate ranked #1 for the 3rd year in a row as the most attractive market in America, according to a recent report by CBRE. Wilshire Quinn opened its’ first office on Wilshire Boulevard in 2004. Since our inception, we have cultivated numerous relationships with a wide array of business professionals from the Los Angeles area. We have a long history as a Los Angeles hard money lender and continue to finance bridge loans in the area. San Francisco is the fourth-most populous city in California, and the 13th-most populous in the United States. Growth in the high tech industry in neighboring Silicon Valley has created strong support for the San Francisco real estate market. Wilshire Quinn continues to be a trusted San Francisco hard money lender financing bridge loans throughout the Bay Area. Wilshire Quinn is a California hard money lender working to finance real estate investments nationwide. We typically fund loans in metropolitan areas and finance loans from $200,000 to $10,000,000. If you are looking to finance a residential or commercial real estate investment quickly, fill out a loan application. We typically fund bridge loans within 5 to 7 days. Financing private money loans from $200,000 – $10,000,000.